Central Washington University operates six university centers and three teaching sites that provide programs on community college campuses across Washington state. The centers offer upper division (300- and 400-level) and graduate-level coursework leading to baccalaureate and master’s degrees. Day and evening classes are offered to accommodate the needs of time- and place-bound students. The centers are designed for students who have completed their Direct Transfer Agreement (DTA) associate degree or most of their general education requirements. 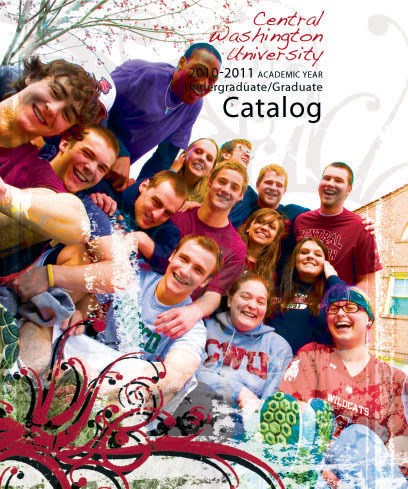 Visit the University Centers Web site at cwu.edu/centers. For more information about the University Centers, contact Margaret Badgley, Assistant to the Provost for University Centers and Community College Relations.